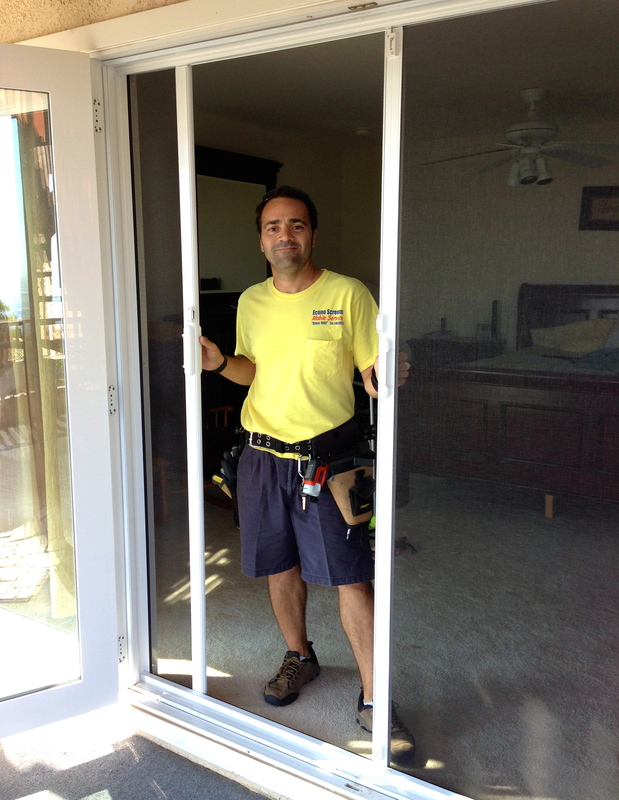 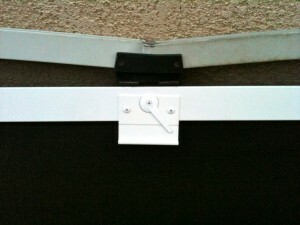 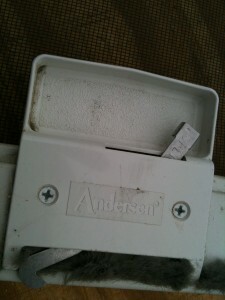 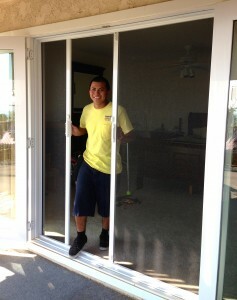 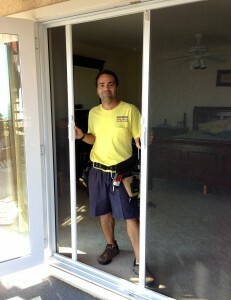 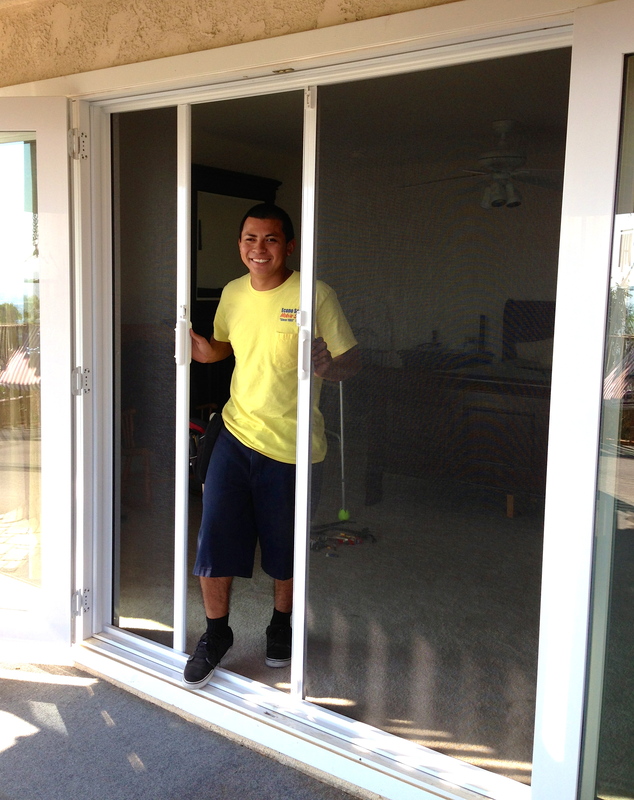 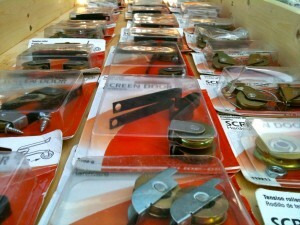 A job I did in Oak Park rescreening a sliding screen door was done on the spot and the customer was very happy with it. 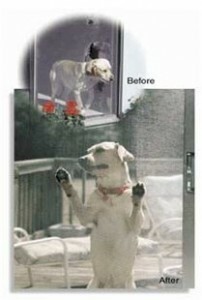 They asked for the clearest screen mesh for their Anderson screen door and I recommended the black, charcoal clear screen material which does not block your view but the also wanted a wire that would not tear with a cat or dog jumping on it, so I also showed them the new heavy duty Pet screen. 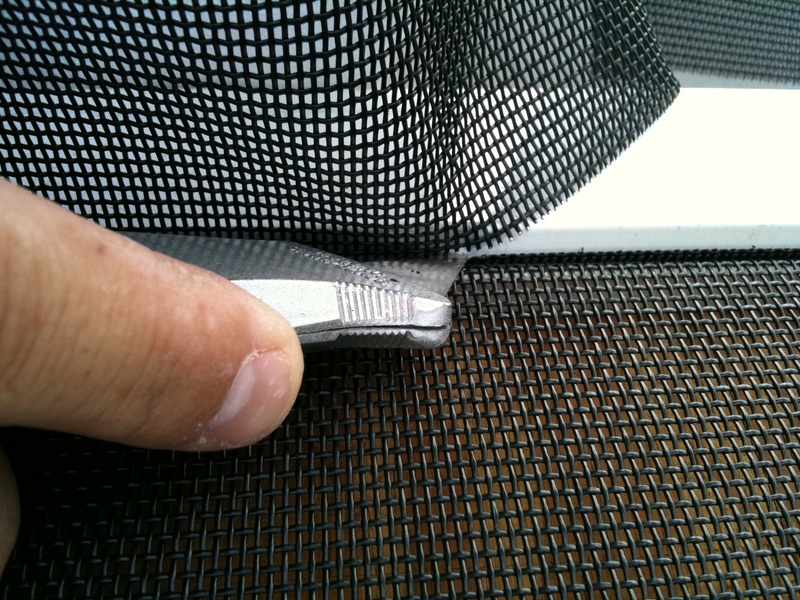 I showed them the new heavy duty Pet screen which is the strongest screen mesh material for pets, kids or simply anything that is going to be rough with the patio door. 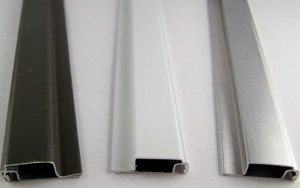 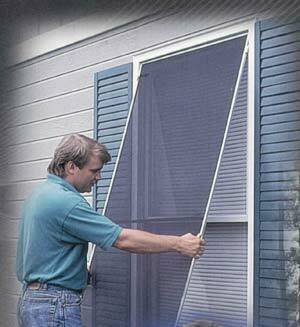 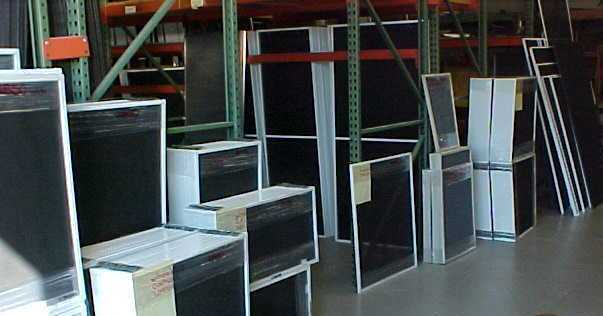 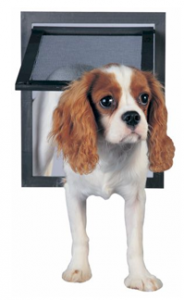 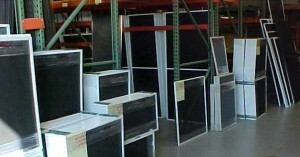 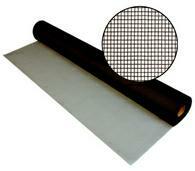 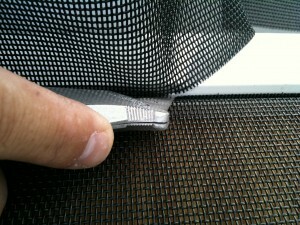 The pet proof screen is 7 times stronger than regular window screen material and last much longer too. 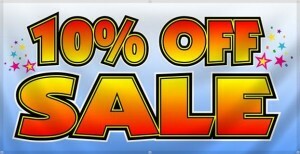 My areas are! 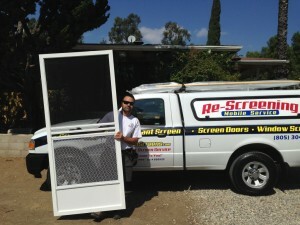 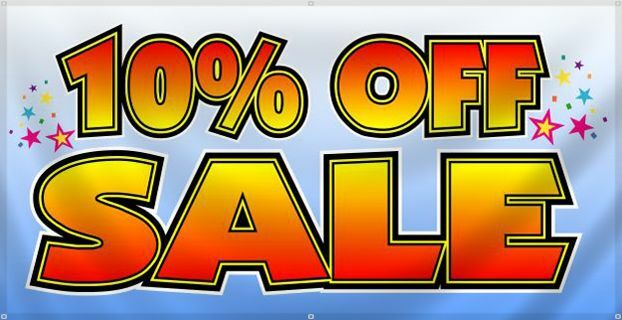 Thousand Oaks, Lynn Ranch, Westlake Village, Oak Park, Agoura Hills, Lake Shearwood, Newbury Park, Camarillo, Conejo Valley, Moorpark, Happy Camp, Santa Rosa, Pleasant Valley, Simi Valley, Woodranch. 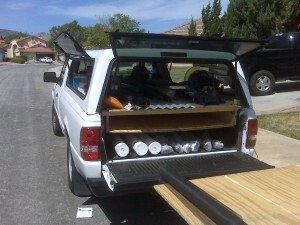 Call me and I’ll take care of all your needs.